Like the fantasy romance movie genre? I didn't know that I did until I recently watched The Age Of Adaline. And then I watched it again. I was mesmerized by the characters and totally spellbound by the story. The movie grabbed my attention from the first frame and didn't let go. But that's what a fantasy movie, or any good movie, should do, right? 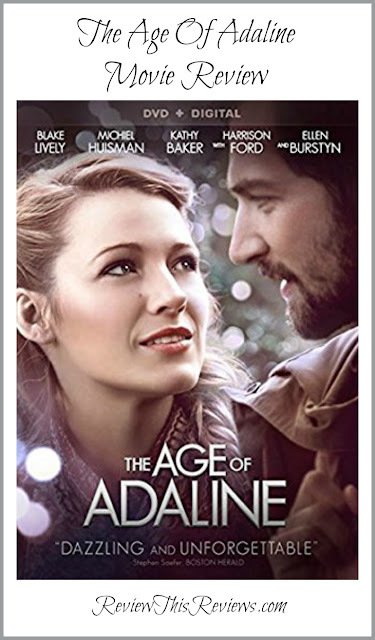 The movie tells the story of Adaline Bowman (played by actress Blake Lively), born in 1908, who at the age of 29 suffers an accident that renders her "immune to the ravaging of time. She will never age another day." While the thought of never growing older may be appealing, the realities of the situation create circumstances that require Adaline to make major adjustments in her life as the decades pass. Keeping her secret isn't easy. During her lifetime, Adaline must pass up many close relationships, including the opportunity for true love. The most important relationship of her life, though, is with her daughter, Flemming (played by Ellen Burstyn). I loved the interaction between the two where the younger actress took on the mothering role to the older actress. The relationship was absolutely convincing and very touching. Without giving away too much of the story (the trailer gives away much more), I'll just say that during the course of this amazing movie lightning strikes and love prevails. Who Should Watch This Movie? If you like romance movies, choose The Age Of Adaline. I wouldn't call it a chick flick, though. 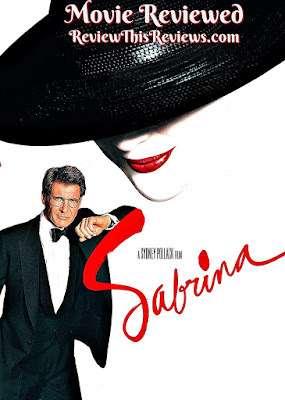 In fact, while my husband didn't start out watching with me, he was drawn in by the drama (and Harrison Ford's voice) and enjoyed what he saw. If you like good drama, a fascinating story, and beautiful actors who bring complex characters to life, give this movie a try. If you're not sure about the fantasy element, give it a chance anyway. Like me, you might be surprised. The Age Of Adaline is rated PG-13. Nearly 25,000 Amazon reviewers rate the movie 4.4 out of 5 stars. It gets five from me.